Pope Francis has made quite an impression in his reign. Called a great reformer of the Catholic Church, he is known for his message of tolerance and love. You may know a bit about the spotlight-friendly Pope, but you probably don’t know these Pope Francis facts. Jorge Mario Bergoglio was born in Buenos Aires, Argentina, on Dec. 17, 1936, to an Italian immigrant and railway worker and a housewife. He has four brothers and sisters. In his youth, he enjoyed dancing the tango with his girlfriend before discovering his religious vocation. He had a lung removed as a teenager after an infection. He studied philosophy and holds a master’s degree in Chemistry from the University of Buenos Aires. He taught literature, psychology, philosophy, and theology before becoming the Archbishop of Buenos Aires. He refrained from using the perks of his office in Argentina, opting to cook his own meals and take the bus to work. When he was elected Pope, he flew to Rome via economy class and carried his own luggage. 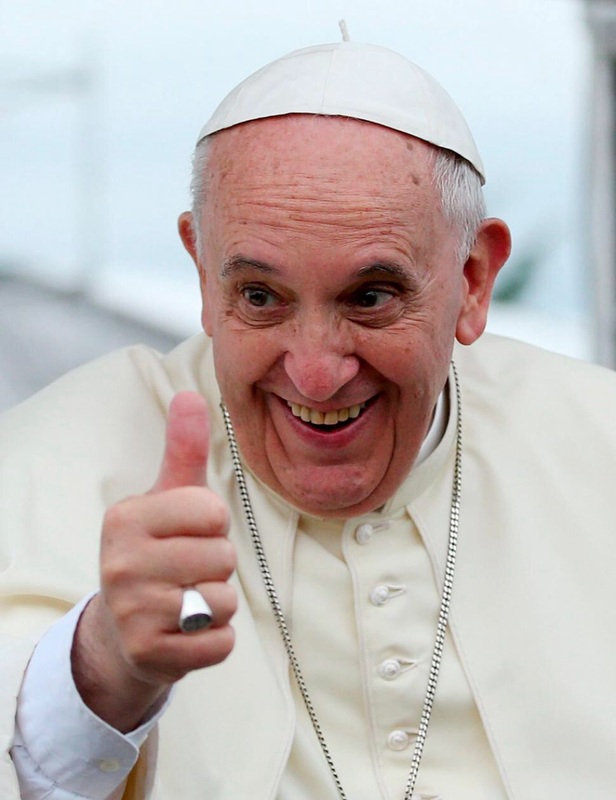 Pope Francis is a huge soccer fan. His favorite team is the San Lorenzo soccer club of Argentina. Francis, the 266th pope, is the first non-European pope since Gregory III, who was born in modern-day Syria and elected in 731. He is the first pope of the Jesuit order — a tradition of Catholicism centered on missionary work, education, and theological scholarship. Francis is the first time the name is being used by a pope. Pope Francis chose his name in honor of St. Francis of Assisi because he is a lover of the poor. Speculations were confirmed in late 2013 that Pope Francis was sneaking out of the Vatican at night to give money to the homeless. When elected Pope, he chose not to wear the red custom shoes he was given. Instead, he continued to wear his old, worn-out black shoes from Buenos Aires. During his pontificate, Pope Francis has lived in the St. Martha house with Vatican employees instead of staying in the usual Papal Palace. 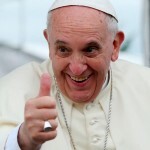 In June 2015, Pope Francis released an encyclical on global care, seen as an important step toward inspiring meaningful climate action by people of faith and religious leaders.